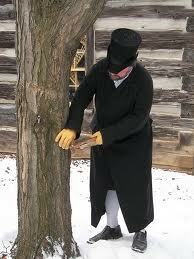 A festival of heritage and maple syrup, Sundays in March from 10 a.m. to 4 p.m. Learn about the legends and techniques surrounding the production of maple syrup. Call 1-800-883-0104 or see www.westfieldheritage. ca.